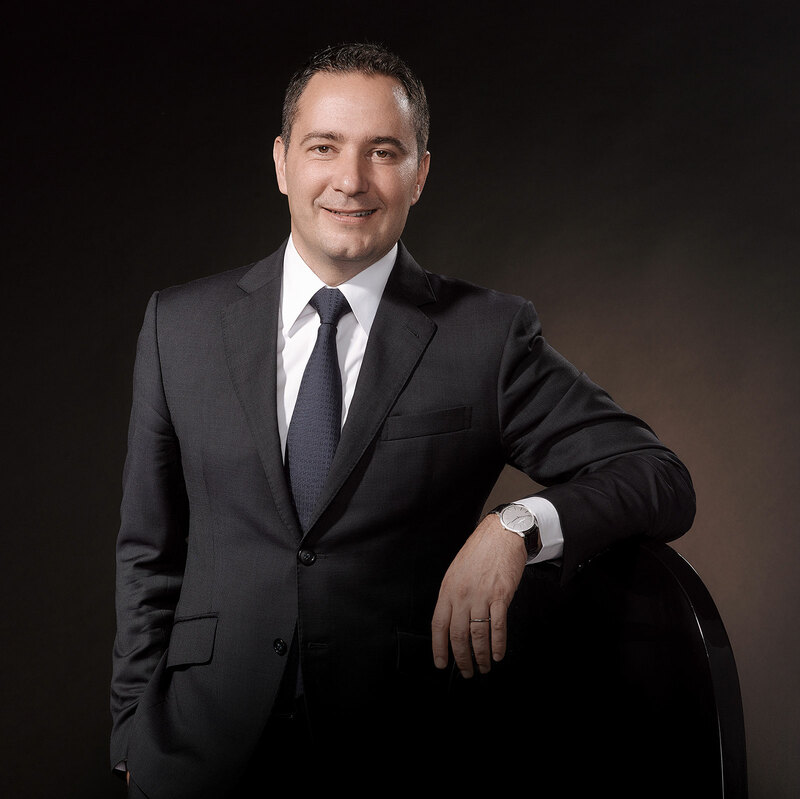 Julien Tornare, now the head of Vacheron Constantin in the Asia-Pacific, will take over as Zenith’s chief executive officer starting May 1, according to Swiss newspaper Le Temps. He replaces Aldo Magada, who was eased out in January amidst sustained losses at the watchmaker. Le Temps reports Zenith lost SFr30m on sales of SFr80m in 2016. He’s also quoted as saying his departure is unrelated to the January appointment of Louis Ferla as Vacheron Constantin’s next chief executive. Ferla was previously the head of sales and marketing at the watchmaker, being a professional peer of Tornare, having joined Richemont during the same period. The Geneva native was with Vacheron Constantin for 17 years before joining Zenith, starting in 2000 as market head for Switzerland. His last post was Managing Director for Asia-Pacific, where he grew the number of boutiques from three to 13, and more than doubled headcount in the region, according to his LinkedIn profile.